Nike Air Max Barkley "Phoenix Suns"
The Air Max Barkley is Back this Fall Season, with an all new colorway that adds onto the series that kicked off earlier this summer. 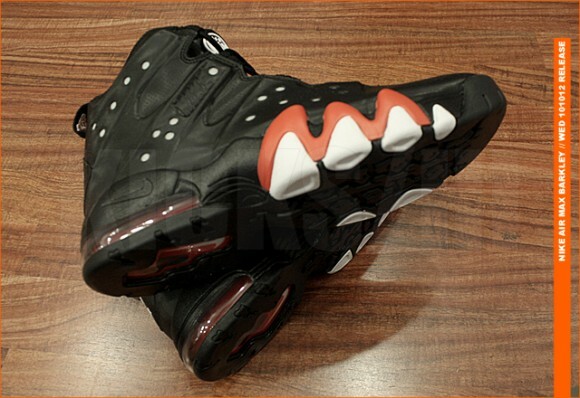 This month, the Air Max Barkley drops in an all black colorway featuring white and orange accents. 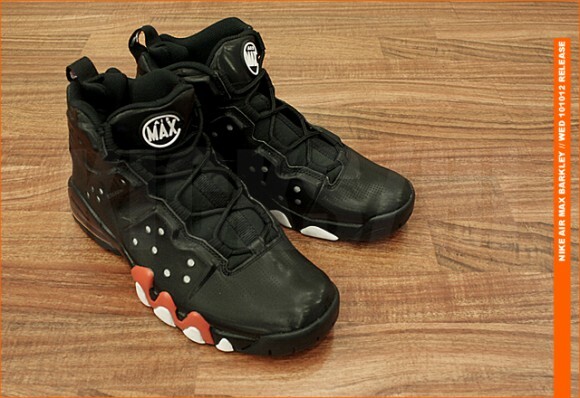 For any Barkley fan, these are surely a must have if you’re into old school sneakers. 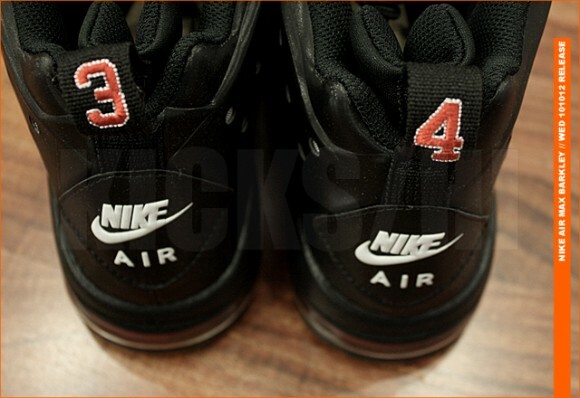 Stay tuned for a release date here on Modern Notoriety.